Early pass purchasing and what's the deal with Buddy Passes at Vail? Ski Pass shopping at Vail has become a springtime activity, as the resort offers different benefits for buying next year's season pass early. The first major deadline we'll hit for next year's Epic Pass comes while this year is still going; if you put $49 down by Sunday, April 14, you're guaranteed 16 total discounted tickets to go with your pass, including 10 Buddy Passes and six Ski With a Friend tickets. In Vail's companion hierarchy, the "Buddy" receives a much deeper discount than the "Friend," as Buddy Passes come at a minimum 40% off and Ski With a Friend tickets only offer a small discount off what is being offered at the window at that time. The Buddy Pass can become especially valuable if you are able to save it until the end of the season, as is the case this year at Breckenridge, where the resort plans to stay open until Memorial Day and Buddy Passes will get you on the mountain for just $50. 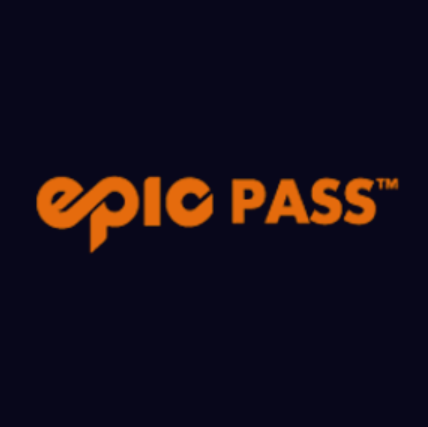 The total price of the Epic Pass is $939 for 2019-20, up from $899 last year. Sun Valley, Idaho, will be added to the Epic Pass for 2019-20 along with Snowbasin, Utah. Arapaho Basin will drop off the pass. Vail Resorts will attempt to make up for the long ski season Arapaho Basin has brought to the Epic Pass over the last 10 years by opening Keystone earlier and keeping Breckenridge open longer. Keystone Resort is planning to upgrade snowmaking on its opening terrain to a state-of-the-art, automated, energy-efficient system that will assist in allowing the resort to operate more productively in narrow early-season snowmaking windows. This will help to position Keystone to be the first resort to open in Colorado and the U.S. each season with the most skiable terrain, bringing forward the resort’s opening day by up to three weeks each year. Those improvements, in addition to Sun Valley and Snowbasin now being on the Epic Pass, and the extra Buddy Passes (last year early buyers only received 6 Buddy Passes), make the $49 down on Epic Pass now a smart decision if you plan on enjoying a robust ski season next year at Vail and the many other resorts offered on the Epic Pass. On the other hand, if you're only planning on getting out a few days and you're not sure if you can secure the use of a friend's Buddy Passes, you may want to consider the new Epic Day Pass.